Brianna Heath is an alumna of Moving in the Spirit who recently completed her first year of college at Columbia College Chicago. She has returned as an intern this summer to Moving in the Spirit. This is her second blog in a series about her intern experience and her passion for helping others find their voices through the arts. My senior year of high school, although exciting and filled with new possibilities, was also a year filled with a lot of uncertainty. I entered my senior year with a plan. I knew which schools I was going to apply to in the fall, my parents and I were talking regularly about financial aid and costs of attendance, I was attending all of the required “Future Planning Friday” meetings my school scheduled for senior students to talk about all things college, all of my recommendation requests, my resume, and personal statements were all collated and put into industrial sized envelopes ready to be sent to my teachers. I was prepared. At Moving in the Spirit, I was a part of the Apprentice Corporation for a second year. 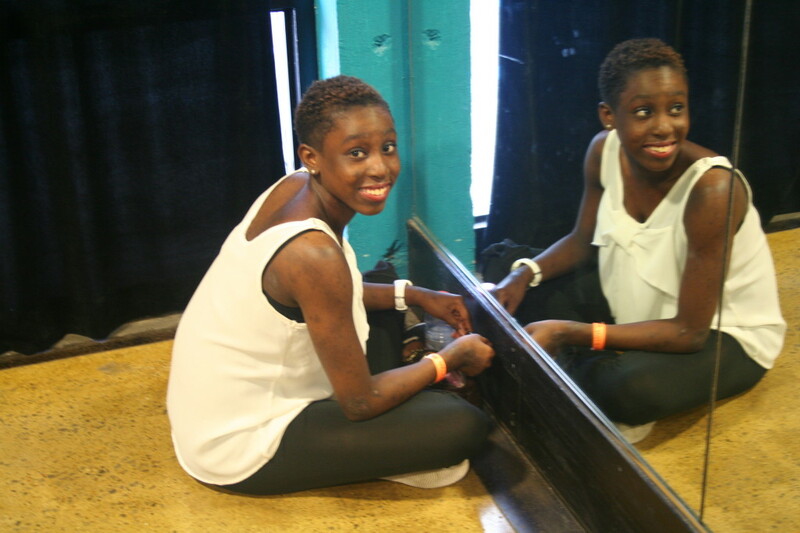 I was taking class twice a week honing my craft and living in my refreshed love and passion for dance; I attended board meetings and refined my ability to hold conversations with people and learn about non-profit work; and I was preparing to work on my senior solo with T. Lang—Director of Spelman’s Dance and Drama Theatre. All of these experiences solidified the idea of majoring in dance and African American studies in my head. I was going for it. Life seemed to be under control, smooth, and exciting. 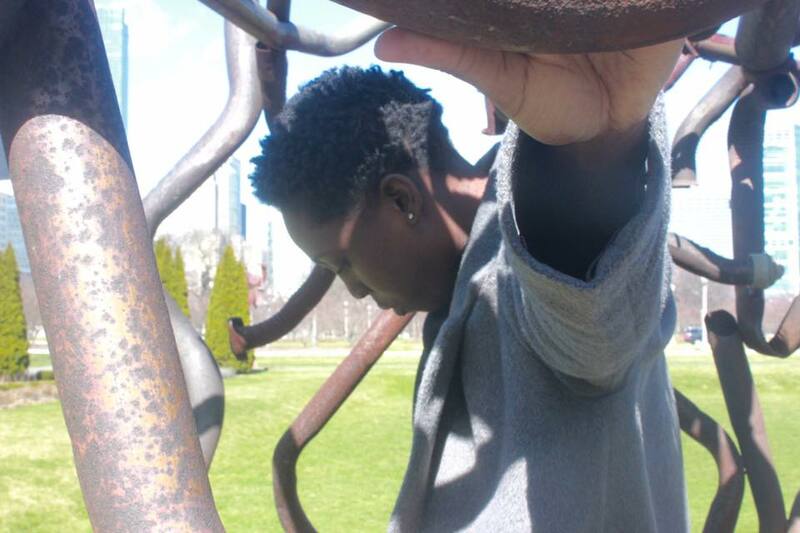 Being at Moving in the Spirit the year before boosted my self-confidence and helped me to recognize my own power and ability to change my community and world. I walked into my senior year feeling sure about my voice and the future. Then came, July 17, 2014 and August 9, 2014—the days Eric Garner and Michael Brown died (respectively). The constant, chaotic debates that arose over two lives that were now lost created confusion within me. “Why didn’t he surrender?” “Why didn’t they stop?” “He said he couldn’t breathe!” “Why didn’t he walk away?” “What even happened?” I knew that as an artist I could and should say something, make something, do something. Maybe it was my way of wanting to “fix” the situation. Maybe it was my way of challenging my own perspectives. There were a lot of questions and little to no answers. The events also shook my ideas about what to major in. I wanted to become a professional dancer, tour the world and choreograph. But, all of sudden, it seemed the world needed something more. I found solace and a kind of peace in a book entitled To Be Young, Gifted, and Black: The Autobiography of Lorraine Hansberry. She told me that the answers I was looking for were too diffuse and varying. They may not come now, but they will come. All I needed to do was exist in the moment, not worrying about what I could not do, but focusing on what I could do—what I can do. “One of man’s greatest abilities is to create his own answers,” writes Hansberry. After conversations with my dad, friends and teachers, I dedicated my senior solo at Moving in the Spirit to exploring confusion and chaos within myself, and what it means for me to exist within myself, within who I am, within self-love, self-awareness, self-care. I called it “Creating Answers.” In rehearsals with T. Lang, I found myself struggling to remember movement, steps, timing, etc. It was challenging, but that’s why I chose to work with T. Lang, because I knew she would push me and challenge me to work through my self-doubt, self-harm and find love for myself. It wasn’t until the last day of rehearsals when I decided to speak my truth and explore what it meant to create the answers—create the world I imagined in my head—did the steps, movements and timing come naturally. It became my story, my world, my answers. Fast forward to November 2015. I was in my first year at Columbia College Chicago. After an awesome senior year and final year at Moving in the Spirit, my goal became to share my light with others—share the truth that everyone’s voice and truth deserves to be heard. I found an immediate bond with my roommate, Alivia Blade, as we shared personal experiences of being black, middle-class women living in the South. We found that we shared similar backgrounds and upbringings. One that was filled with immense love and care, but also filled with one-sided perspectives of the world. Alivia and I would stay up until one in the morning talking about media, life, boyfriends, experiences with our parents, blackness, etc. We discovered our shared interest in exploring black femininity and masculinity wanting to find out more about how society constructs gender and how that translates into experiences within the black community. 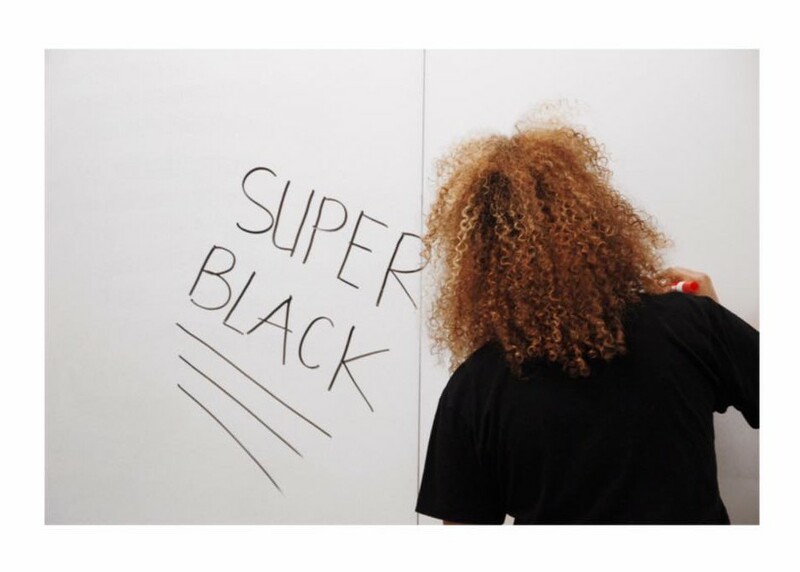 As new students on campus, we searched out organizations and clubs that were fostering conversations surrounding blackness, spaces that were open to creative collaboration. However, we found an unwillingness to share among those who claimed to want to create change with their craft—those who claimed to be artists. Through our frustrations with not being able to find a space where we could be ourselves, share our stories, and hear other people’s stories, we gathered some of our friends in our apartment, and on Friday evenings, shared stories about our experiences on campus as black students, our thoughts on the Black Lives Matter Movement, stories about relationships, stories that related to our experiences as black men and women, stories about our individual artistic processes, stories about family, stories about funny moments, stories about sad moments. We created a space where sharing could happen without judgement and people who entered the space for the first time (whether they knew Alivia and I or not) left saying they felt “at home,” “safe,” “at peace.” We were blown away by people’s stories and their willingness to share. Alivia, our friend DOT (who became really passionate about our new found space after coming to a couple meetings) and I continued to meet with our friends all the way until the end of the school year. 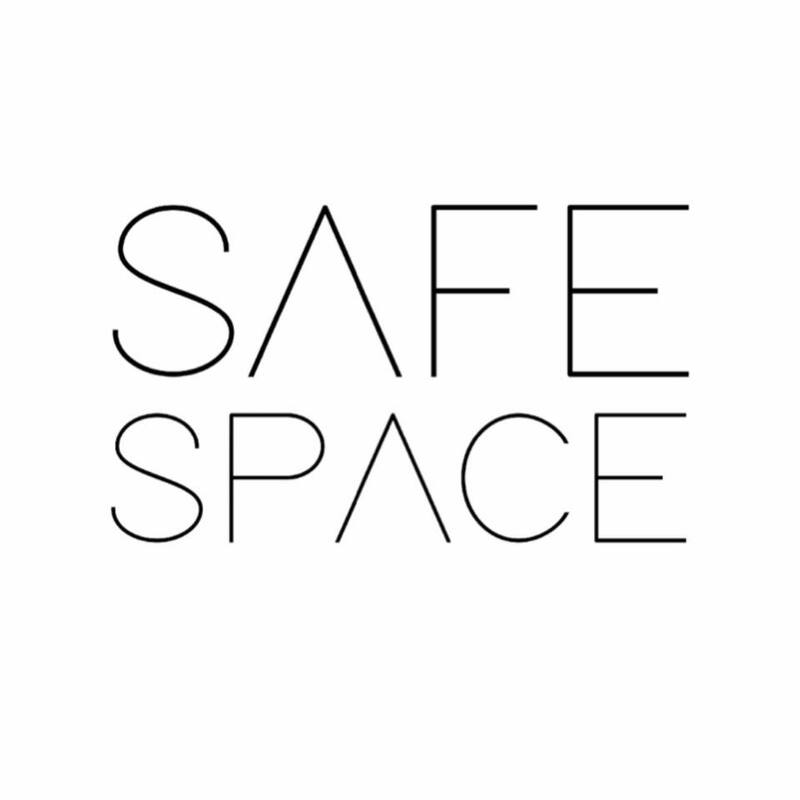 We called our space SAFE SPACE—a space that helps to cultivate conversations surrounding masculinity, femininity, class, communication and blackness in a supportive environment. The conversations that we have in SAFE SPACE become subject matter for “The Truth Project”—a collaboration project where we express our truths and stories through our various art forms. Through our commitment to SAFE SPACE and our willingness to give people a place where they can vent, create, experiment, share without judgement, we have created relationships with other black Chicago organizations including the Southside Community Arts Center which has become our home. It has allowed us to meet other black artists in the community who are our peers and our elders. Before I left Chicago to come back home for the summer, I wrote a letter to Dana Lupton (Moving in the Spirit Co-Founder and Executive Director) thanking her for creating a space like Moving in the Spirit. Because of that space, I am able to speak my truth always and be who I am, unapologetically, knowing that I can create the world I imagine in my head. Watch the video below for more of the story behind SAFE SPACE!